The results and findings of a dissertation mainly cover this section of a dissertation. The methodology used for collecting the data has been described in the previous section. The same data should be presented along with objectively highlighting its implications. 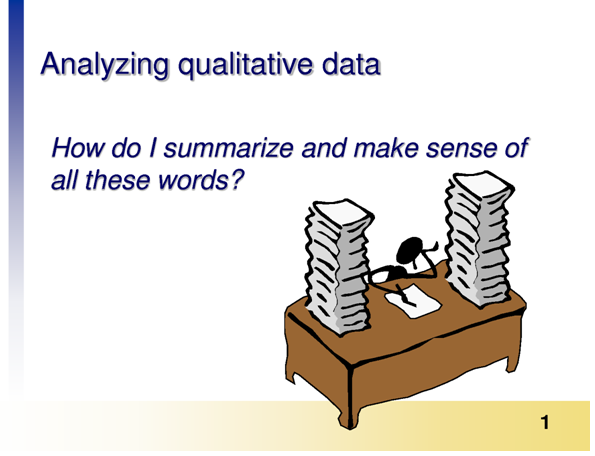 A student may often get confused with such objective presentations because in some assignments or subjects the distinction between objective and subjective analysis can be overlapping. In such circumstances, students go for dissertation writing help services who can assist students regarding all their concerns including how to write dissertation results chapter. Further students writing any document are cognisant of the fact that most academic documents follow a definite structure. So, they are not at a fault to presume that there should be a fixed dissertation results chapter structure, which is actually not the case. However, it follows some components that are broadly arranged in a format, subject to requirements of the university, but not in a purely fixed structure. Let us have a look at those components and accordingly enrich our understanding. Before introducing the findings, the length of the result section, which is 30% of the dissertation, must be kept in mind.This chapter of a dissertation consists of a large chunk of data; therefore, it is crucial to arrange them and give a clear idea to the reader. The introduction of the findings must logical and without any suspense. Right from the onset, the reader must be told what the research intends to achieve. Keeping the research in context, it is important to inform its readers where to find the research instruments (i.e. Appendix). A dissertation results section sample on our website can provide you with a good overview of how to present your result section. The organisation of data mostly depends on the type research that you have conducted. The order can be chronological or most/least significant result on the top. 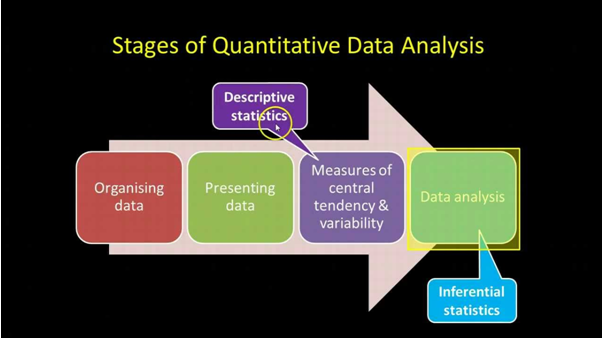 Qualitative & Quantitative: The distinction between qualitative and quantitative can easily be identified by a student, however, what confuses them is arranging them in order to get a proper outcome from the research. The qualitative data, which includes interviews, questionnaire etc. can turn out be very bulky in nature. The process of arranging them should be from the start and not at the end. Similar is the case for quantitative data, which consists of numerical and computational data. Even though there are various softwaretools that have facilitated modern researchers in this regard, the arrangement requires to be done according to the question. Hence, respective input has to be given to the software to organise them in an orderly manner. Use of subheadings: The use of subheadings can serve you well throughout your dissertation. Especially in this section, where the data is gathered from different sources and tends to be divergent in nature.Moreover, it also aids the reader who would find it convenient to get to the point just by looking at the table of contents. Therefore, careful use of sub-headings can also increase the readership among academicians. Once the data is organised, the findings from the same need to be presented. Here, again the manner of presentation would solely depend on the research methodology as well as the outcome. The findings need to be straightforward and pinpointed. A data can only be presented if it is thoroughly examined by the reader. Not every, minute detail has to be enumerated in your result section, it must only be limited to some vital (positive and negative) points. The dimensions related to the presentation is briefly described below. Qualitative &Quantitative: As seen in the above section, where the dichotomy of qualitative and quantitative data has equally troubled a researcher. Similarly, the presentation seems to have just that anxiety if not more.In case of qualitative data, the analysis done by the researcher can be very comprehensive in nature. Such in-depth analysis not only exhausts the energy but consumes a lot of time. However, use of software for quantitative data eases the tedious task up to some extent. But, the analysis has to be done on a manual basis and should result in some objective implication outputs. Use of Tables and Graphs: The tables and graphs which help in presenting the data in an elaborate manner are to be effectively used, thereby reducing the written part of the dissertation. The graphs and pie charts explain a certain set of data, therefore, only mentioning the outcomes of the data can be sufficient for the researcher. Moreover, the use of appendix can be done on a discretionary basis; it is a researcher who is the best judge of which table must be presented in the dissertation and which is to be part of the appendix. Most of the dissertation results section example that is available on the web are not so comprehensive in nature. But, we at My Assignment Services UK have ensured that all the inputs provided by our experts are mentioned in this write-up, thereby guiding you to draft an excellent dissertation results section. Usually, students tend to complicate their approach because of their inability to discern between the results and discussion part. Such complication augments with regards to the difference between results and discussion in scientific paper because the data analysis apparently looks similar in both the sections (results and discussion sections). Let us see in brief what to avoid in the results section of a dissertation. Discussion of the results: The discussion of findings and linking to literature review is an integral part of the discussion section. Therefore, any kind of discussion regarding the results, data findings, and even the data has to be shunned by you in order make your dissertation academically acceptable. Subjective analysis: As we have already seen above that the results section must be objective whether it’s for presenting the data or its implications. Not a tinge of subjectivity must be included in this section. All the subjective analysis including critical analysis forms the part of a discussion. In case you are interested in getting more information regarding the not-do-list in a dissertation result, talk to our experts on live sessions. While you contemplate the different issues of dissertation results, let us enlist, why our experts are most trusted in the field of academic writing. While approaching a dissertation, our experts take care of the methodology, research question, data analysis approaches beforehand. Such ability is displayed by our specialist only due to the vast experience in the specific domain of dissertation writing. Our dissertations are written in such lucid manner that it serves a sample for many students. The structure and approach are clearly visible, and it serves your purpose of how to write results and discussion for thesis. Our quality checking is unmatched, thereby ensuring that not a hint of error is seen in your dissertation. The flawless results and discussion thesis sample on our website speaks for itself. Zero plagiarism and timely submission for 100% of your assignments (including dissertations)are ensured by our Dissertation Writing Services UK. So, you can always try our services once. We guarantee that you would come back to us with your next academic project. You just need to call us or email us. Our customer care team can handle the affairs from then on.